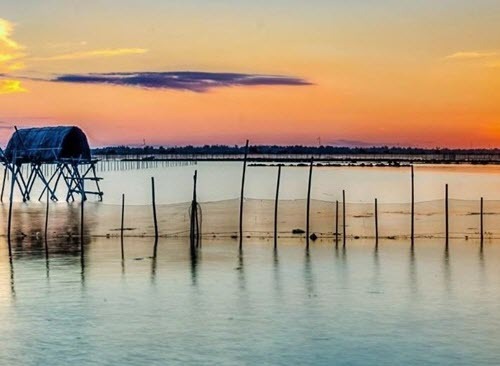 Visit Ta Phin where you can see villages of the Red Dzao & black H’mong minority group. Return to Lao Cai and stop for shopping at Coc Leu local market. 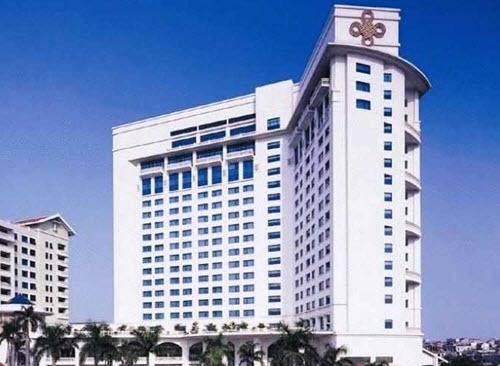 Morning: Our guide will welcome you at Noi Bai international airport and transfer you to hotel for check-in. Afternoon: visit Temple of Literature, Hoan Kiem Lake with Ngoc Son Temple and The Huc Bridge, and then visit and go shopping at the Old Quarters. Dinner at selected restaurant and overnight in Hanoi. Depart for Ha Long Bay. 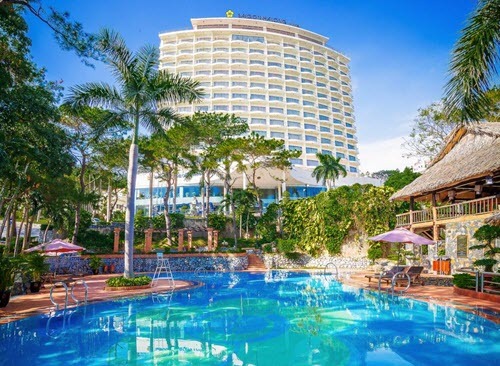 Upon arrival in Ha Long, check-in hotel and at leisure. Dinner with fresh seafood at local restaurant and overnight in Ha Long. 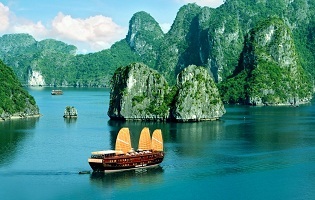 Enjoy a 4-hour boat cruise on Ha Long Bay to explore the picturesque grottoes such as Thien Cung and Dau Go cave. Lunch with seafood specialty on board. 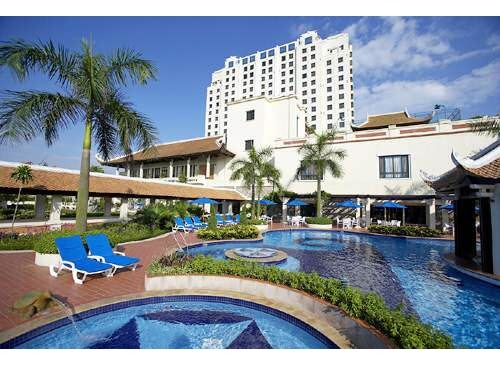 Return to Hanoi with stopover at Minh Anh Shopping Center. Upon arrival in Hanoi, enjoy a performance of the traditional Water Puppet. After dinner, transfer to Hanoi Railway Station for the overnight train to Lao Cai (sharing 4-berth air-conditioned cabin). Arrive in Lao Cai in early morning and transfer directly to Sa Pa.
Breakfast at local restaurant. 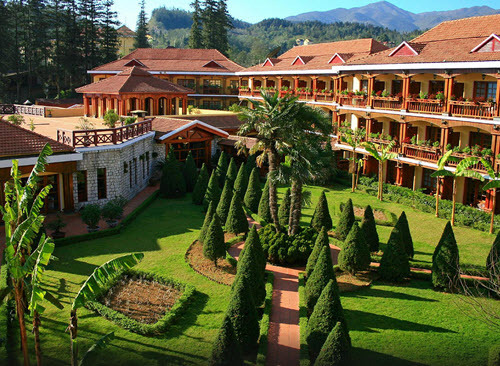 Enjoy car trip in Sa Pa to visit Lao Chai village - a black H’mong ethnic minority village. Walk from Lao Chai to Ta Van village to experience the daily lifestyle of Giay ethnic minority hill tribe. Take a picnic lunch on route. 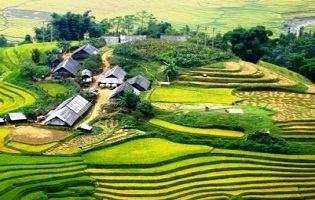 Continue the trip to visit Giang Ta Chai - a Red Dzao ethnic minority village. Return to Sa Pa by car. Dinner at selected restaurant and overnight in Sa Pa. Morning: at leisure. Check out and have lunch at local restaurant. 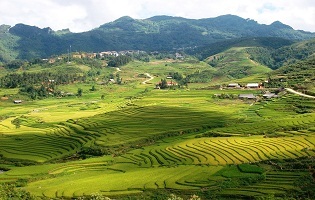 Afternoon: visit Ta Phin where you can see villages of the Red Dzao & black H’mong minority group. Return to Lao Cai and stop for shopping at Coc Leu local market. Dinner at selected restaurant and transfer to Lao Cai Railway Station for the overnight train back to Hanoi. Overnight on train. 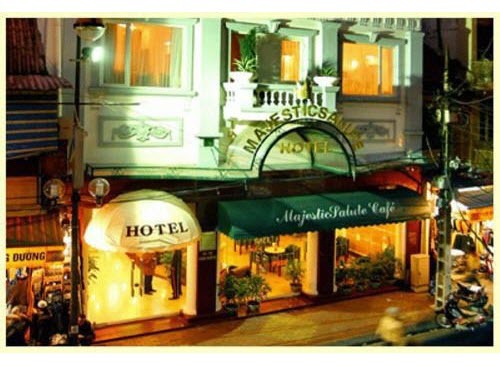 Upon arrival in Hanoi early morning, pick up from Hanoi Train Station and transfer for breakfast at local restaurant before transferring to airport for departure. 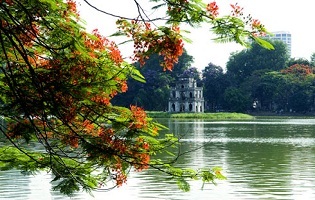 Recognized as one of the most friendly cities in the world, Hanoi offers lots of interesting places to visit and things to discover. A full day tour around the city will show you the rich culture of a thousand-year-old city as well as the real life of the local people. It will be a nice experience if you can explore the city yourself at night and interact with the people to actually feel their friendliness and hospitality. 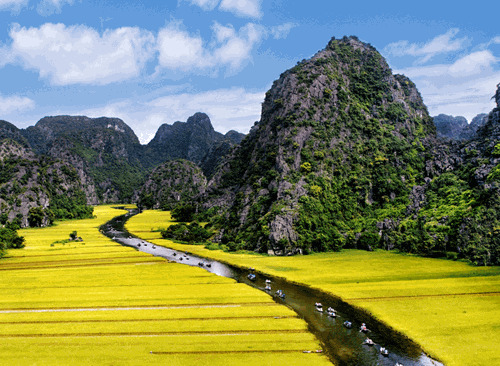 Your next stops at Ha Long Bay and Sa Pa will surely be wonderful memories of your trip to Vietnam. 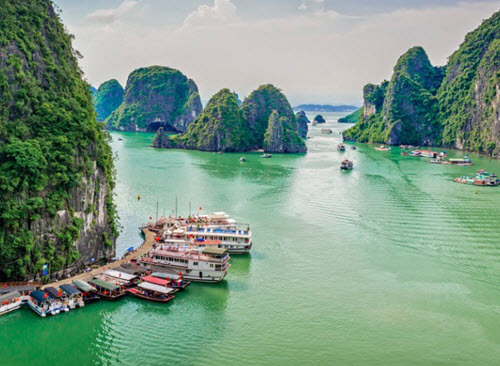 Getting off the crowded Hanoi, you will enjoy the beauty of the World Natural Heritage - Ha Long Bay with thousands of limestone islets admist the waters. 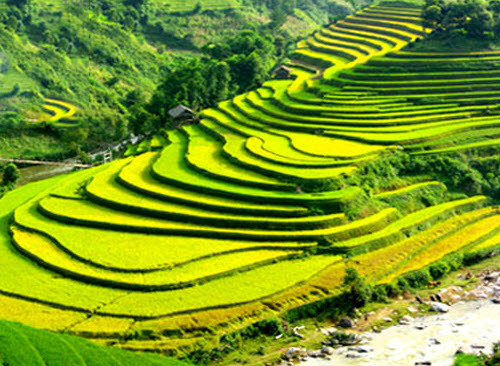 Located in the Northwest, Sa Pa appeals travellers from all over the world with its natural beauty and culture. You will be lured with the smiles and friendliness of the local people.